Phutura by Detoxionis – 1 freebie(s)? Eviolite by keto slim 7 – 1 freebie(s)? Melloner Fun by Alit Design – 1 freebie(s)? Fiesta Kids – Personal Use by Typhoon Type – Suthi Srisopha – 1 freebie(s)? Halloween Bats by Beeline – 1 freebie(s)? Grazing On Grass by Beeline – 1 freebie(s)? 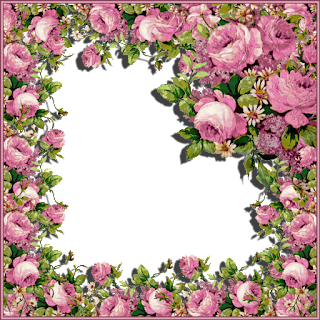 Fleurs de Liane by Beeline – 1 freebie(s)? Novus Graecorum by Pixel Kitchen – 1 freebie(s)? Wednesday Special – “Dreams of Spring” plus a freebie – 1 freebie(s)? Searchlight by VP Creative Shop – 1 freebie(s)? 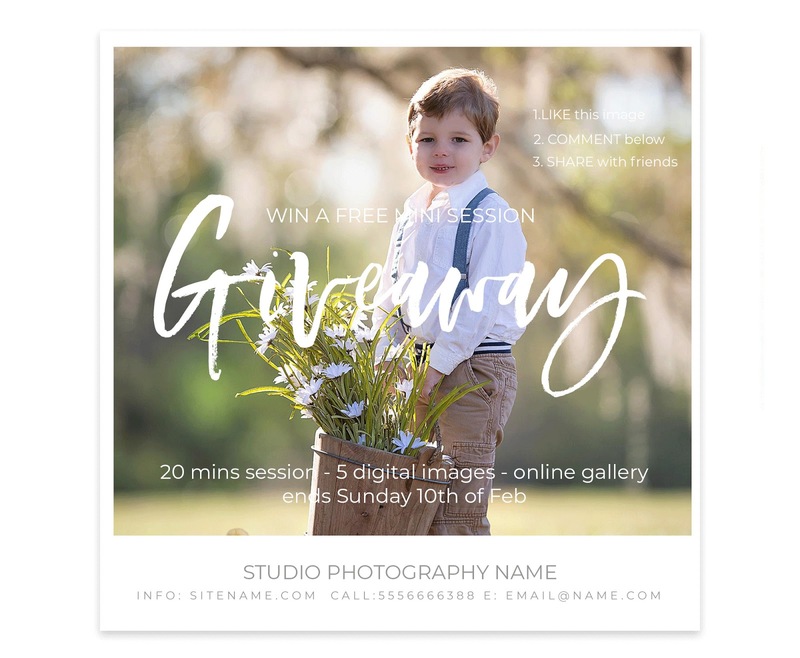 Portraits by VP Creative Shop – 1 freebie(s)? Ultimus by VP Creative Shop – 1 freebie(s)? saila nurissalma by Edric Studio – 1 freebie(s)? oppy sahra by Edric Studio – 1 freebie(s)? ghost inline by Edric Studio – 1 freebie(s)? 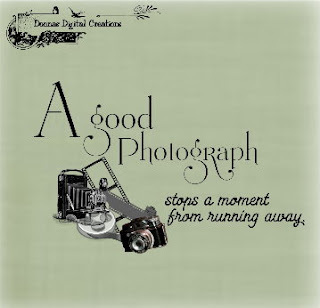 Delacorso by Sharkshock – 1 freebie(s)? Sugar by VP Creative Shop – 1 freebie(s)? SpringVibe by VP Creative Shop – 1 freebie(s)? 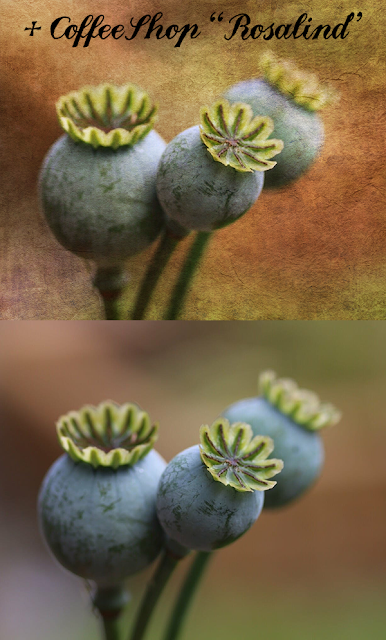 Splendor by VP Creative Shop – 1 freebie(s)? SignatureVP by VP Creative Shop – 1 freebie(s)? RoseGold by VP Creative Shop – 1 freebie(s)? Rebel by VP Creative Shop – 1 freebie(s)? Rimini by VP Creative Shop – 1 freebie(s)? Pinchik by VP Creative Shop – 1 freebie(s)? BluPurpl by VP Creative Shop – 1 freebie(s)? Aria by VP Creative Shop – 1 freebie(s)? GoodWish by VP Creative Shop – 1 freebie(s)? Fiesta Kids by Typhoon Type – Suthi Srisopha – 1 freebie(s)? Miracle by Din Studio – 1 freebie(s)? Rockness by mlkwsn – 1 freebie(s)? Bigtime by Din Studio – 1 freebie(s)? Restiany Script by Cooldesignlab – 1 freebie(s)? Julietta Messie by Ghuroba Studio – 1 freebie(s)? Skallight Millagra by Inopatype – 1 freebie(s)? Charming Strangulation by Octotype | Thomas Boucherie – 1 freebie(s)? Love of Yellow by Aquilera Saiman – 1 freebie(s)? Headland Script by Fikry Alif – 1 freebie(s)? 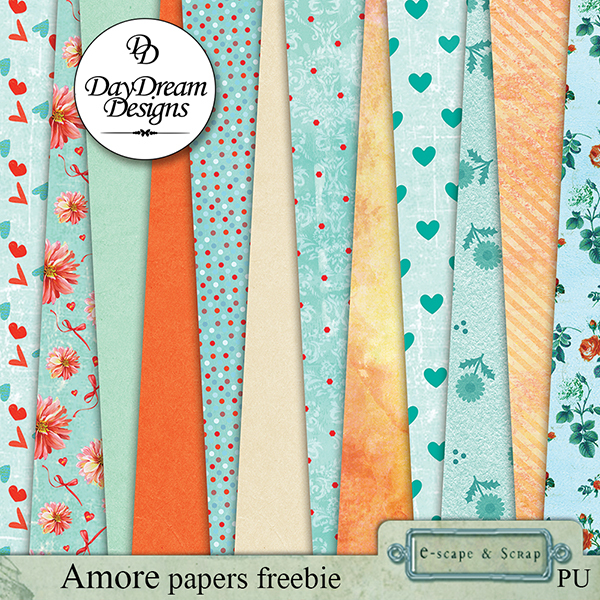 Dreamwood by Herofonts – 1 freebie(s)? 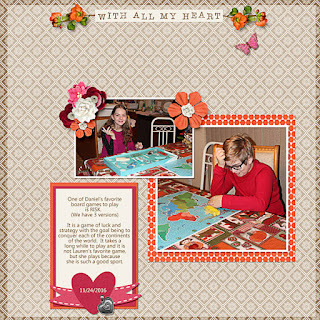 Casa de Amor by Inopatype – 1 freebie(s)? Black Rose by Billy Argel – 1 freebie(s)? Stephanie Script by Typehill Studio – 1 freebie(s)? Sunday Cream by starinkbrush – 1 freebie(s)? Naishila Dancing Script by FadeLine Studio – 1 freebie(s)? Amanda by VitaminRGB – 1 freebie(s)? Geisty by R Studio – 1 freebie(s)? Hungaria by Trim Studio – 1 freebie(s)? Aleysia Script by Bandit handmade – 1 freebie(s)? Samira by Samira – 1 freebie(s)? Bellandha Signature by David Kasidi – 1 freebie(s)? Morelight Script by Masinong Studio – 1 freebie(s)? Sweety Script by Creative LAB – 1 freebie(s)? Athika by Riyadh Rahman – 1 freebie(s)? 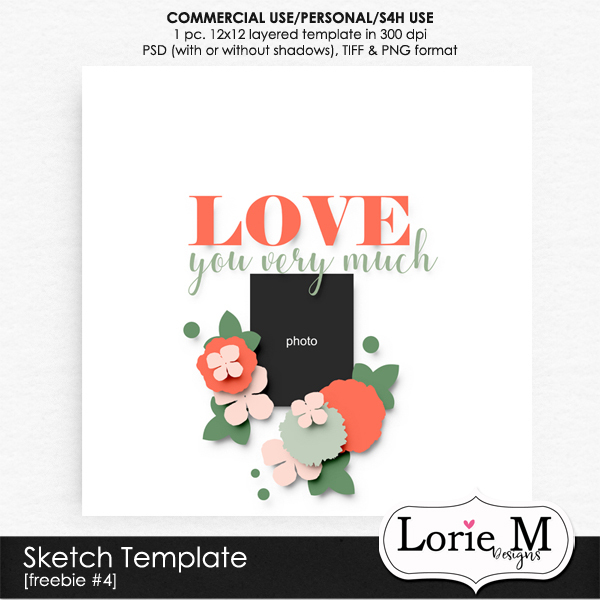 Mylove Script by Creative LAB – 1 freebie(s)? Sabyan by blue studio09 – 1 freebie(s)? Miss Waited by Swistblnk – 1 freebie(s)? Shailena by Jamaluddin – 1 freebie(s)? Capital Script by Bandit handmade – 1 freebie(s)? Bellynice by Holydie Studio – 1 freebie(s)? 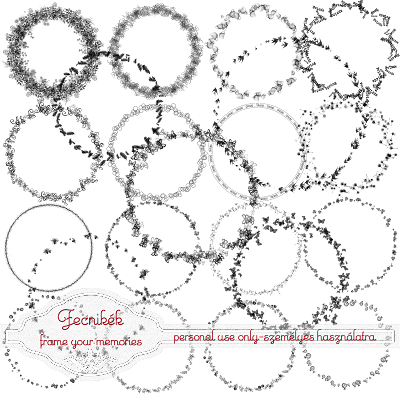 Mistical by Billy Argel – 1 freebie(s)? Adventure Script by Creative LAB – 1 freebie(s)? Bs Signature by Bangun Studio – 1 freebie(s)? Specialist by Trim Studio – 1 freebie(s)? Empires by mlkwsn – 1 freebie(s)? Bluemotion by Haris Prawoto – 1 freebie(s)? Buenos Script by Swistblnk – 1 freebie(s)? Baillando by Ardian Nuvianto – 1 freebie(s)? Casstino by Masdika Studio – 1 freebie(s)? Amindinah by Typefar – 1 freebie(s)? Yellow Ginger by endemiqLabs – 1 freebie(s)? Meteoritox by Woodcutter – 1 freebie(s)? Rocks by Billy Argel – 1 freebie(s)? Roca de Escama by Woodcutter – 1 freebie(s)? 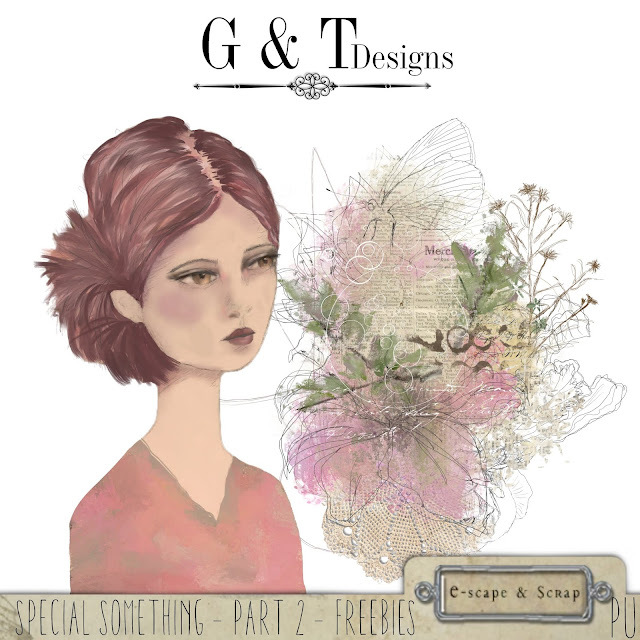 Stencil Time by Woodcutter – 1 freebie(s)? Thespian by Woodcutter – 1 freebie(s)? Fat Mom Rules by Woodcutter – 1 freebie(s)? Kimball by Konstantine Studio – 1 freebie(s)? Govia Sans by Marc Lohner – 1 freebie(s)? Foamy Dessert Print by Justina Tracy – 1 freebie(s)? Rain Lily by Tate Chaffin – 1 freebie(s)? Hodgepodgery Outline by Brittney Murphy Design – 1 freebie(s)? Just Add Water by Pizzadude – 1 freebie(s)? AllCaps by Atjcloth Studio – 1 freebie(s)? 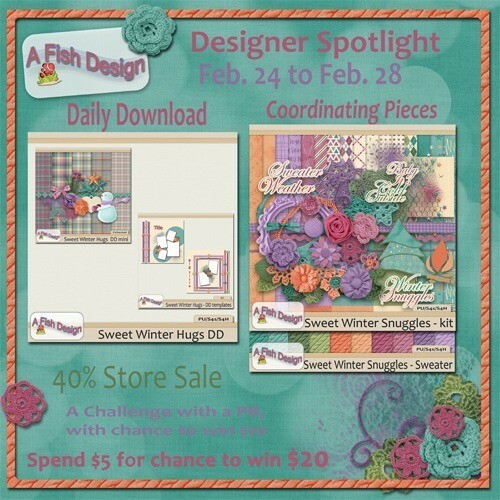 Emilly Stories Swash by Atjcloth Studio – 1 freebie(s)? Tomcat by Trim Studio – 1 freebie(s)? Lucky Green by Attype Studio – 1 freebie(s)? Armonela Black by Inopatype – 1 freebie(s)? Rhomelia Strip by Inopatype – 1 freebie(s)? Ink Noise by Klinge Art – 1 freebie(s)? Go Speeds by Inopatype – 1 freebie(s)? December by Trim Studio – 1 freebie(s)? Kekasih by Trim Studio – 1 freebie(s)? Ortisan Signature by Inopatype – 1 freebie(s)? An Either Lifetime by creaditive – 1 freebie(s)? Raja Ampat Script by Nfajry Redy – 1 freebie(s)? Messy Nessy Script by Nfajry Redy – 1 freebie(s)? Chiennes Stimulantes by Octotype | Thomas Boucherie – 1 freebie(s)? Julia Lauren by starinkbrush – 1 freebie(s)? Manhattan Brush by Farhan T. Sudiya – 1 freebie(s)? Delirious by Tate Chaffin – 1 freebie(s)? Bewilderment by Tate Chaffin – 1 freebie(s)? Benjammin by Tate Chaffin – 1 freebie(s)? Tropical Trouble by Tate Chaffin – 1 freebie(s)? De Luxious by Java Pep – 1 freebie(s)? Among Dead Priest by Chris Vile – 1 freebie(s)? Sheiloria Stylish Brush by Mercurial – 1 freebie(s)? Brush Kencur by onep 99 – 1 freebie(s)? Arco by Rafael Olivo – 1 freebie(s)? Cox’s Bazar by Mohammad Arafin – 1 freebie(s)? 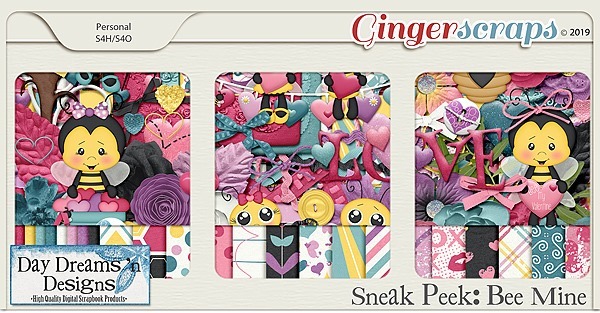 Specere by Colt Barron – 1 freebie(s)? Magia by Vladimir Nikolic – 1 freebie(s)? Isometria Club by Woodcutter – 1 freebie(s)? Neutrino by jeti – 1 freebie(s)? Stranded by jayahkern – 1 freebie(s)? Hestia Flame by Steve Art – 1 freebie(s)? Remove by eko bimantara – 1 freebie(s)? Astron by Mason Mulcahy – 1 freebie(s)? Claretta by Cooldesignlab – 1 freebie(s)? Kaylon by Iconian Fonts – 1 freebie(s)? Handa by Attype Studio – 1 freebie(s)? Arkitech Stencil by Neogrey Creative – 1 freebie(s)? Renegade Moons by Darrell Flood – 1 freebie(s)? Smile and Wave by Chris Vile – 1 freebie(s)? Rama dan Karim by Bangun Studio – 1 freebie(s)? Gently by tsa creative – 1 freebie(s)? Naishila Caps by FadeLine Studio – 1 freebie(s)? Merrxi Script by mightype – 1 freebie(s)? Endolitta by Oki Candra Setiawan – 1 freebie(s)? Vallely by Twicolabs Fontdation – 1 freebie(s)? Petite France by Plomb Type – 1 freebie(s)? Umba Slab by Anita Jürgeleit – 1 freebie(s)? College Freaks by Knackpack Studio – 1 freebie(s)? 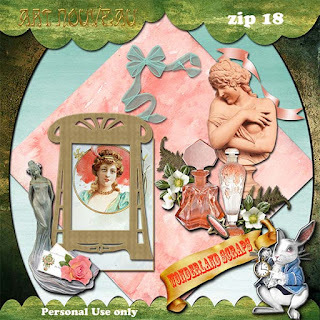 Cutout City by Darrell Flood – 1 freebie(s)? zai Cryptologist’s Handwriting 1905 by Tomasz Skowroński – 1 freebie(s)? Foamy Dessert by Justina Tracy – 1 freebie(s)? Kharisma by Niki Studio – 1 freebie(s)? Irlandia Script by Cooldesignlab – 1 freebie(s)? Aumakua by Neo K.S – 1 freebie(s)? Andaman by Trim Studio – 1 freebie(s)? 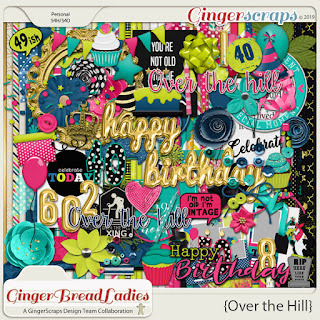 Balloon Bash by Tate Chaffin – 1 freebie(s)? 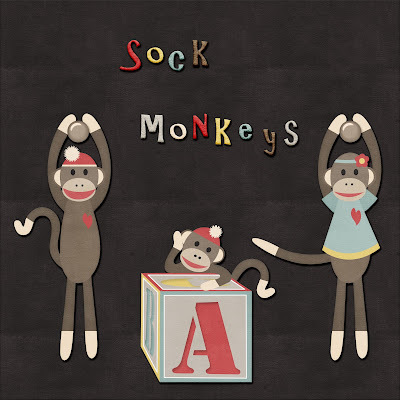 Left Hand Kids by George Bourletsikas – 1 freebie(s)? Montana by Ignatius Giwan – 1 freebie(s)?